Welcome. Bienvenido. Bienvenue. Aloha. These are just a few examples of ways to say "Welcome!" Your guests will learn something new every time they enter your home or office with this wall decal. This decal requires some assembly. The smallest size option comes assmebled as shown in the wall image above. The two larger sizes come partially assembled similar to the kit image. 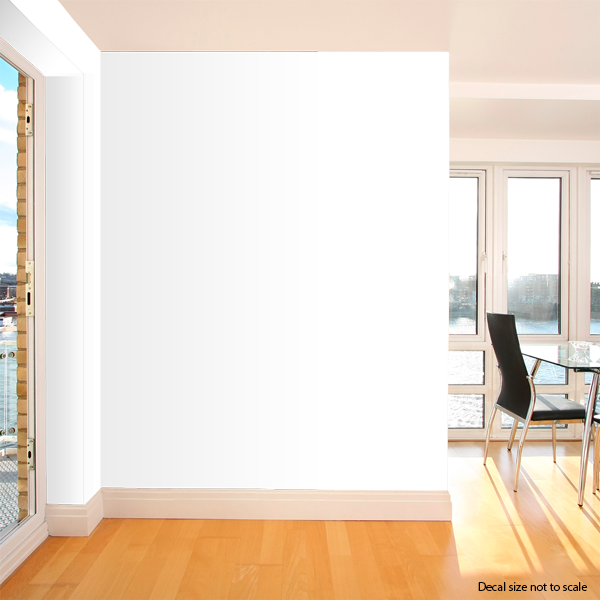 Get creative and install these with your own placements or copy the sample image from our website. Either way, you're sure to end up with something fantastic!